2 x nearby car parks. Havannah Street and Mermaid Quay. 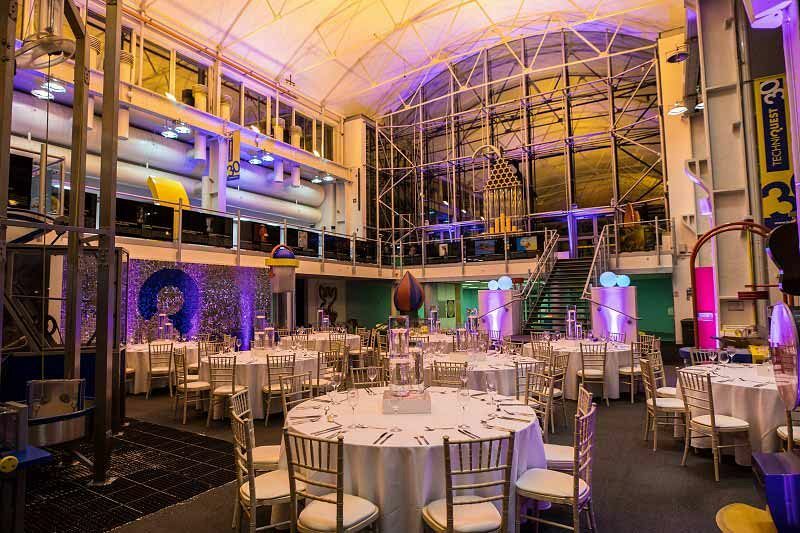 If you’re still searching for the perfect venue to hold your festive celebration this year in Cardiff, then we’ve got just the place for you at this educational centre in the city. With this brilliant shared lunch package, your team will join other small to medium sized groups as they raise a glass and celebrate the festive season! 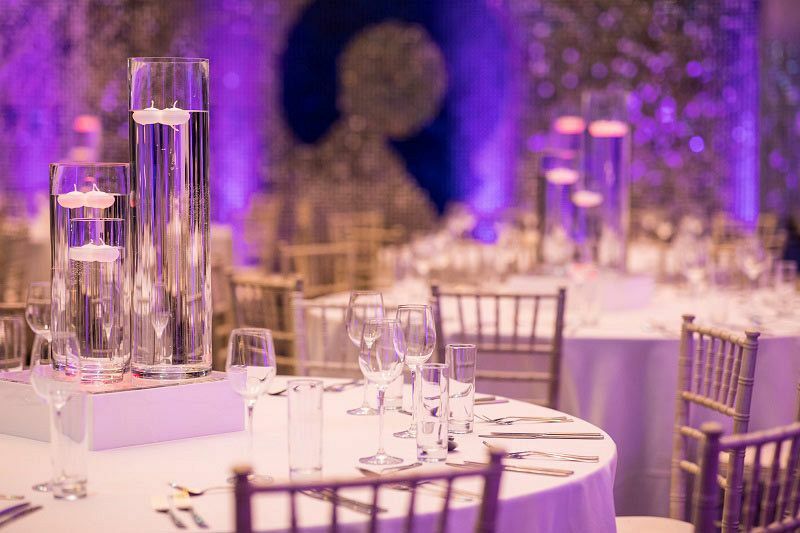 On the day of the event, you and your guests will have access to the venue’s educational discovery centre before lunch, and you’ll also be provided with a delicious glass of Prosecco on arrival. Enjoy catching up with your team away from the workplace and feel all the tension of the past year simply melt away. It won’t be long until everyone’s taken a seat and served a mouth-watering two course lunch from the tasty set menu – with meat and vegetarian options available, there’s something to treat everyone’s taste buds here. Entertainment will also be provided with the afternoon celebration. The venue boasts over 120 hands-on exhibits, a planetarium and a science theatre, so you’ll be able to bring out everyone’s inner scientist and have some fun during this unique Christmas event! Send an enquiry through today to book your places at this fantastic Christmas lunch!